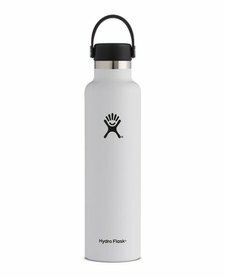 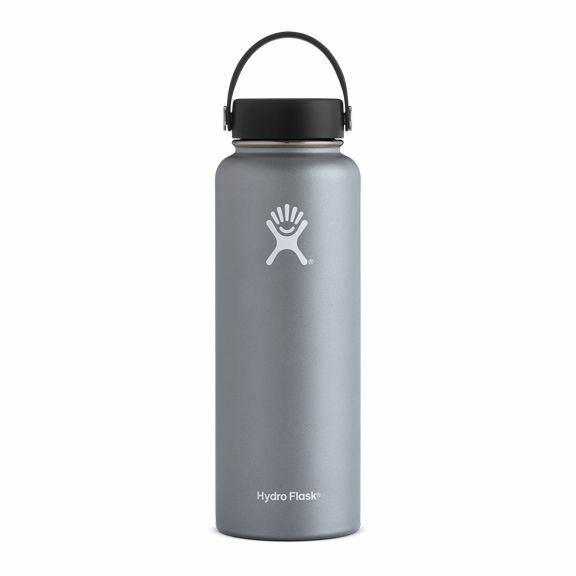 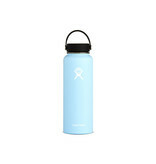 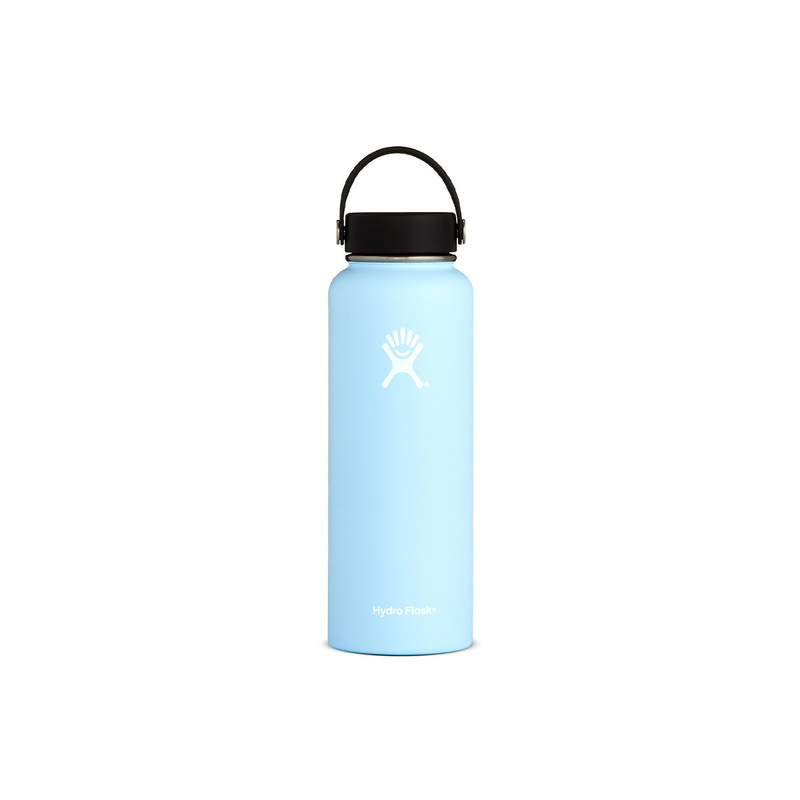 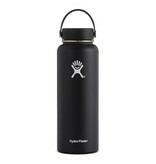 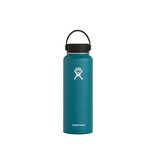 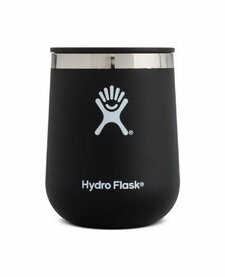 This is one of the largest insulated bottles we sell, making it the ideal hydration companion for those long days in the office or a full day on the beach or trail. 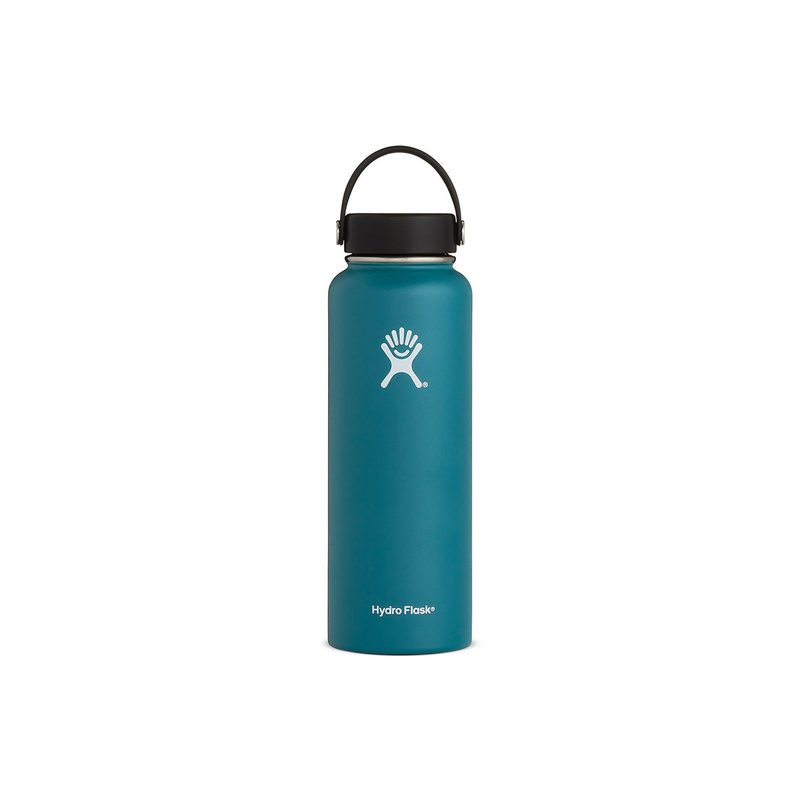 Stay cool and hydrated all day long, no matter where your adventures take you. 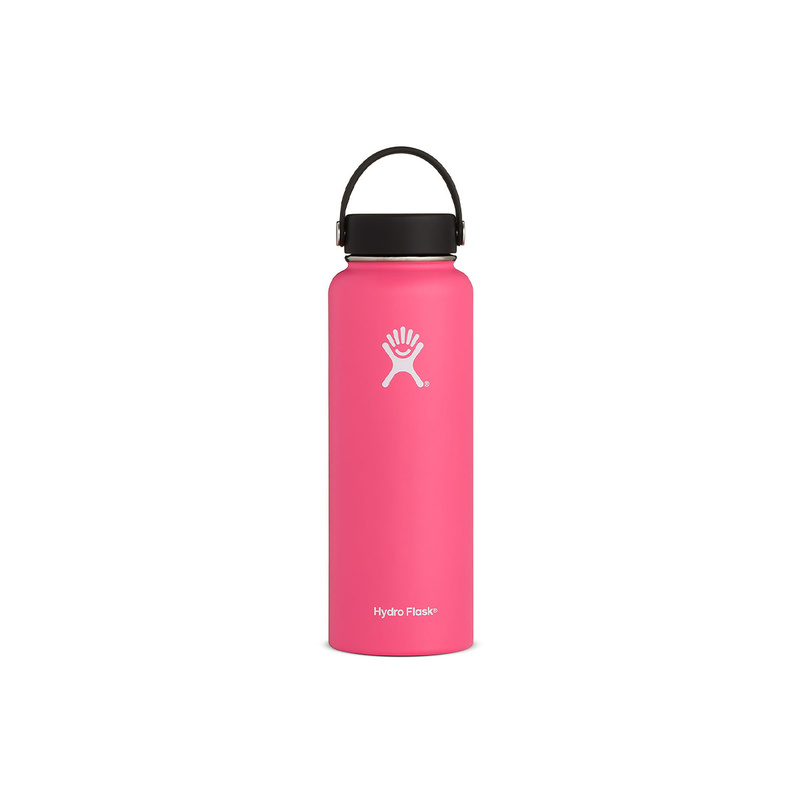 Replacing the existing cap on all our Wide Mouth insulated bottles, the new award-winning Flex Cap is the ideal combination of strength and flexibility. 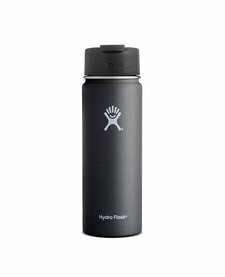 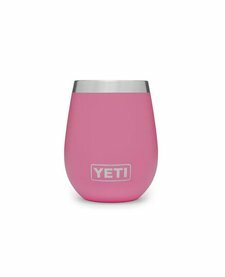 Designed for ultimate portability, we crafted every detail with easy-carry comfort in mind – and insulated it too– so you can go further, for longer, keeping your favorite beverage comfortably by your side.